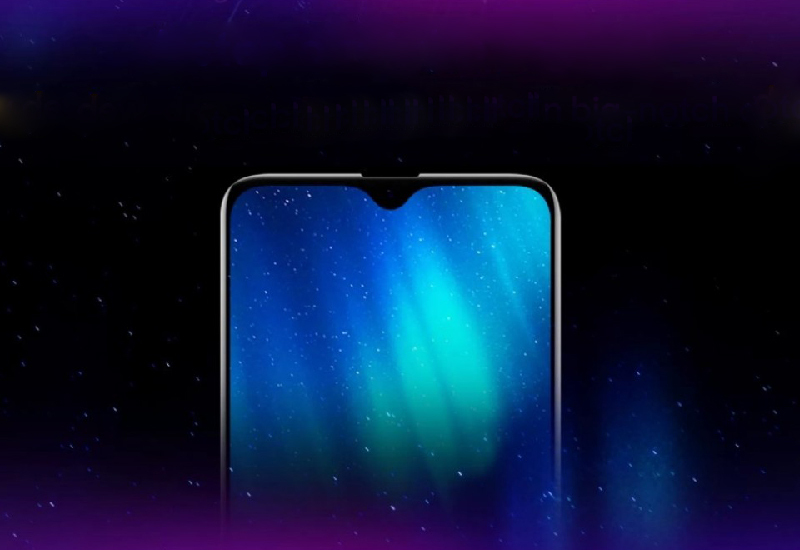 The Realme 3 Pro teased in a couple of times but we don’t have an idea about the specification details of the upcoming smartphone, but today we got several specification details of the device. 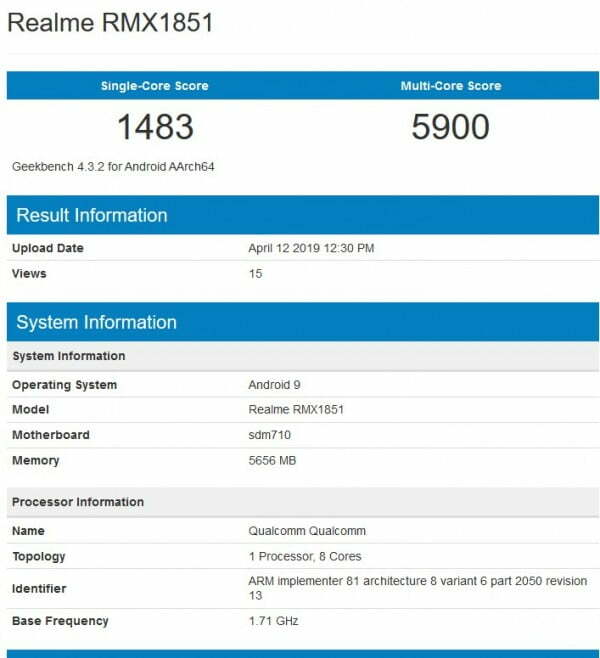 As the Realme 3 Pro pops-up on the popular benchmarking site Geekbench and the Bluetooth SIG certification site. Starting with the Geekbench listing, the smartphone is listed with the model number RMX1851. And the listing confirms that the device will be powered by Snapdragon 710 processor which is an upper mid-range chipset along with 6 GB of RAM, the device will run on Android 9 out of the box. Furthermore, the device has scored 1483 points and 5900 points in single-core and multi-core tests respectively. The Geekbench listing does not have any more information about the device, but the Bluetooth SIG certification site gives us more information about the specifications of the device. The listing reveals that the Realme 3 Pro will sports a 6.3-inch FHD+ display, and that will support a fingerprint scanner, Bluetooth 5.0, and 5GHz Wi-Fi. And the smartphone will ship on 3,960 mAh battery. The listing also mentions Color OS version 6.0, which indicates the smartphone will come with Android 9 Pie out of the box. You can read all the available details of the device on our dedicated page.